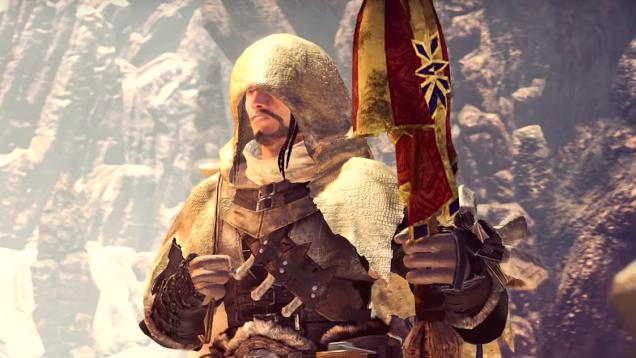 The Seeker is an NPC in Monster Hunter World (MHW). NPCs are non-playable characters that interact with the Hunter during the story or optional activities in game. 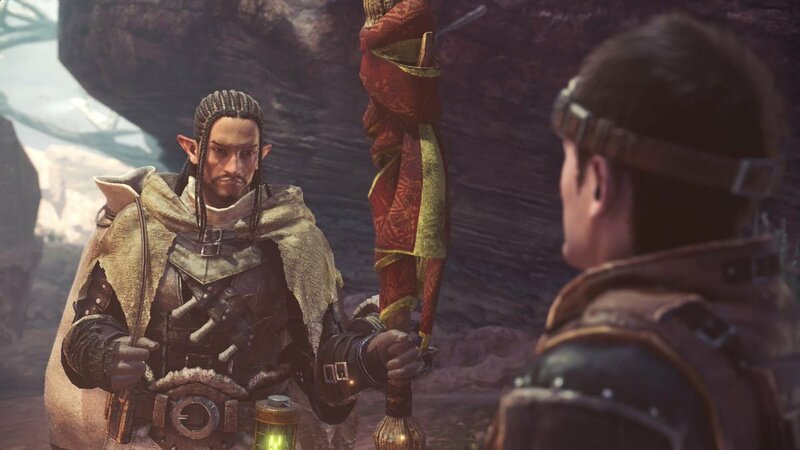 Originally part of the 1st Fleet, he is a member of the rare Wyverian race, and the only Wyverian hunter in the entire Commision. He combines the sensibilities of Wyverians with the experience of a hunter, and therefore was relied heavily upon. He was missing before the most recent Elder Dragon Crossing. Tthe Seeker makes a first appearance during The Best Kind of Quest, in which the Hunter seeks clues about the Elder Crossing in the Wildspire Waste. Upon introducing himself, he explains that he was part of the First Fleet and that he, too, has been working to unravel the mystery of the Elder Crossing. The Seeker later joins the Hunter when the investigation into the Elder Crossing comes to a head with Land of Convergence. 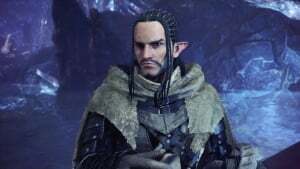 As a Wyverian, The Seeker has 4 fingers and long pointed ears.